Max Friedman is a real estate lawyer who handles complex real estate transactions, including development arrangements, ground leases, condominium structures, financing arrangements and public/private partnerships. 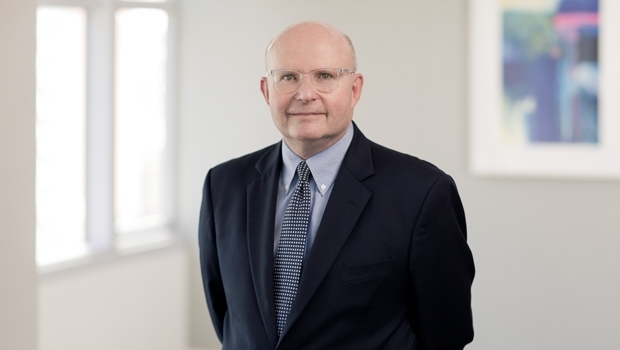 He counsels a broad range of private, public and tax exempt organizations on both purpose-built and mixed use projects (including office, multi-family, community facility and hospitality components). Max's prior experience includes serving as law clerk to Honorable Irving R. Kaufman, Chief Judge, United States Court of Appeals for the Second Circuit (1977-1978) and Luce Scholar, Member of Law Faculty, National University of Singapore (1979-1980).